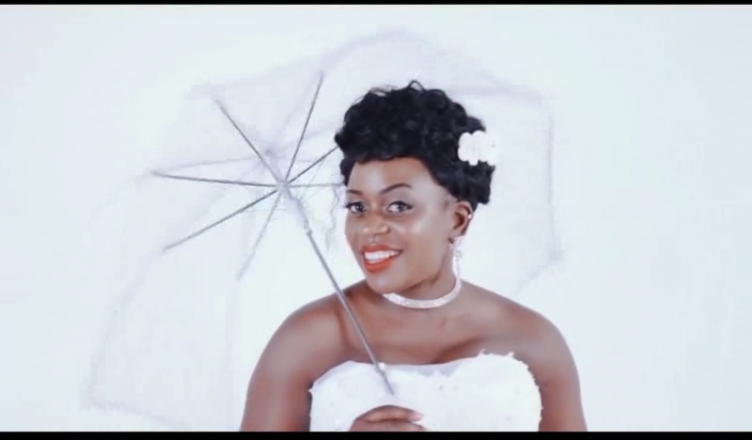 Ethel Ahura has released a brand new video entitled ” Muguno Omwaka” In the song/video, Ethel shares about what God has put on her heart about this new year. Ethel proclaims that in this new year, God is reviving us, He is increasing us,God is making barren holes fruitful, blessing his people in abundance, enemies will be put to shame, What no eye has seen, ear has heard, mind can perceive is what God has prepared for those who love him. ( 1st Corinthians 2:9) therefore forget the former things, behold God is doing a new thing( Isaiah 43:18) The video has amazing scenes, lively cast that properly portray the prophetic message in the song. 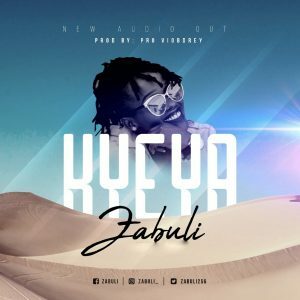 Enjoy “Muguno Omwaka” below.